Minox is a German company that is world known for their supreme quality optical products. Their products have the highest optical performance and mechanical precision possible. 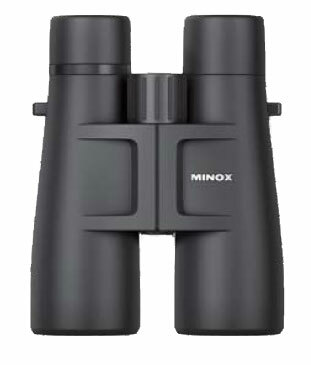 Minox manufactures several series of binoculars. Minox’s APO HG binocular series and the HG binocular series are in the top binocular engineering class. They have fifteen percent more field of view and have excellent handling because of their Quick-Close-Focus feature. Minox BL series are small and compact, great for the hunter or hiker. They are lightweight with a large field of view. 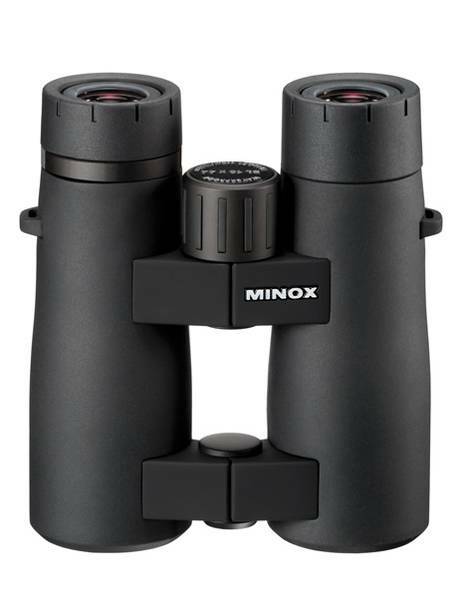 The Minox BD series are rugged compact binoculars. They have a robust light metal housing and are waterproof. Minox’s BV series are waterproof compact binoculars with a metal body. Spotting scopes are another product that Minox produces. The MD 50 and MD 50W spotting scopes series are compact, robust and lightweight spotting scopes that are a favorite among birdwatchers. Minox MD62, MD62 W, MD62 ED and MD62 ED W spotting scopes have an extremely short focusing distance. This allows one to observe the closest detail from a safe distance. Minox MD 8x16, MD 6x16, and the MD 6x16A are ultra compact monoculars with robust metal housing. Minxo riflescopes are extremely popular among hunters. Minox offers a lineup of fully-feature, high performance riflescopes. ZA3 and series will have the features that all types of hunters need. Minox offers two series of night vision devices. The Minox NV 351 night device is light, compact and weatherproof. The Minox NVD mini is one of the smallest night vision device in the world. The Minox NVD mini is straightforward and simple to operate. The Minox Wildlife Carmeras models DTC 600 And DTC 500 are discrete and compact. The DTC 600 model features a black filter in front of IR flash, making it unnoticeable to animals and people.